PUC Elementary is committed to offering a wide variety of experiences to support the performing arts. This commitment is demonstrated in our engagement with Missoula Children’s Theatre, a traveling one-week intensive theatrical production. 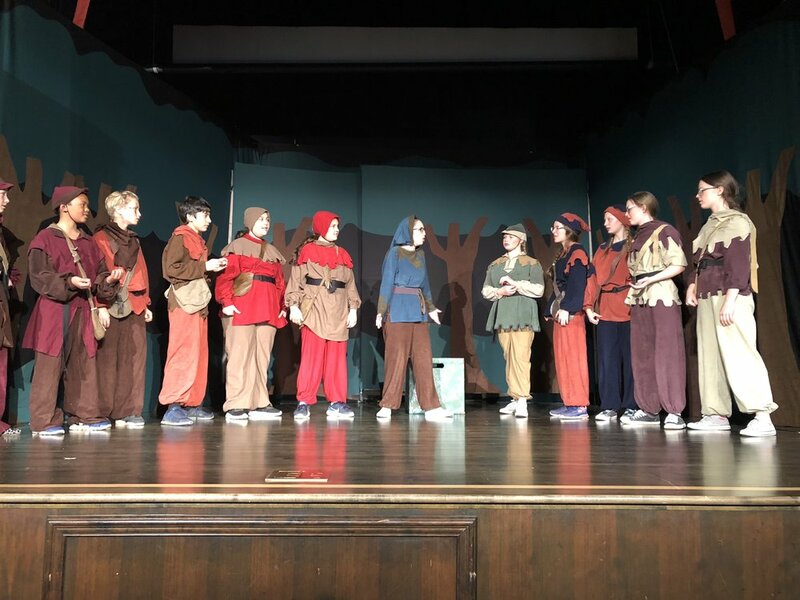 Students are given the opportunity to develop their public speaking skills and showmanship while working with theater experts and a cast of all ages. Whether on the stage or in the audience, fun is had by all! Missoula Children’s Theatre comes to PUC Elementary every other year.